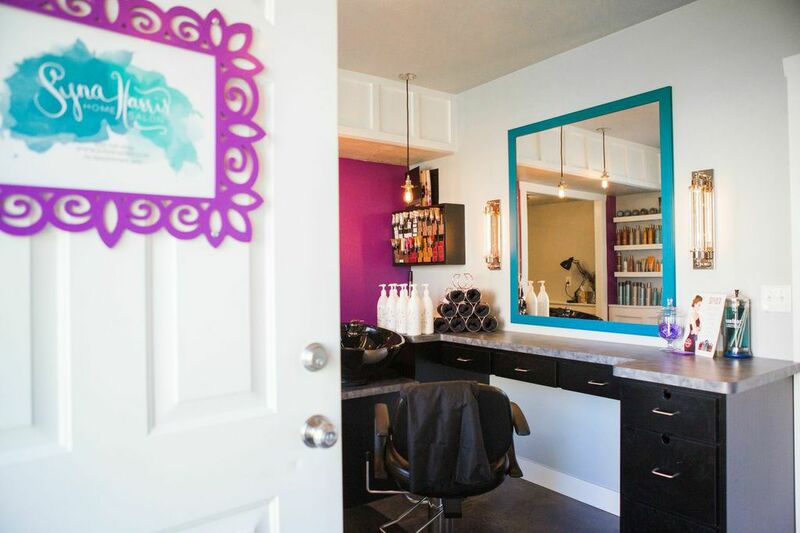 Syna graduated from Cameo College of Essential Beauty and gained 3 years of experience in Salt Lake City prior to moving to Cache Valley in 2010. She is Sassoon trained, Mac Pro Certified, and a certified Pureologist. 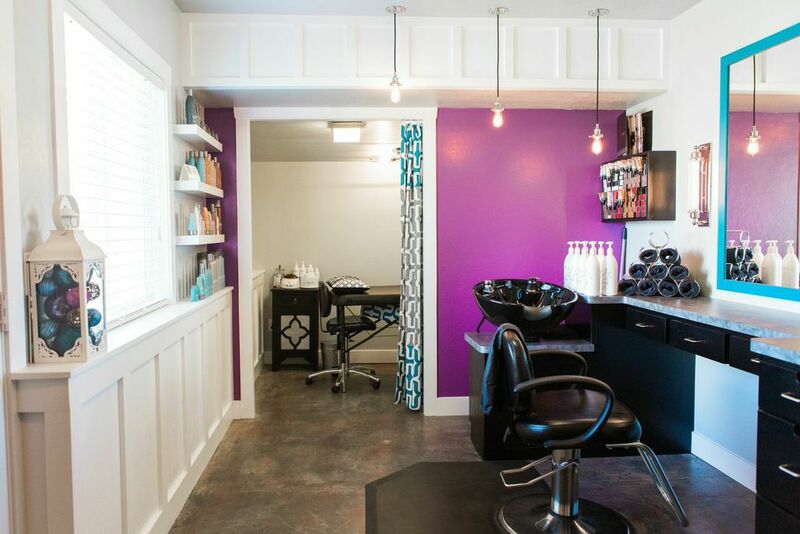 Her specialties include: formal up-dos, eyelash extensions and make up. 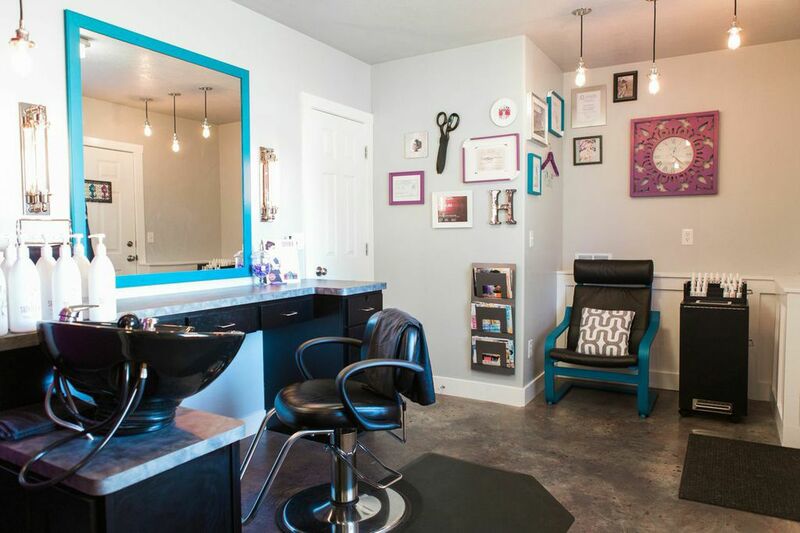 Syna Harris Home Salon, located in Nibley, Utah opened in 2013. The salon entrance is on north side of the garage. 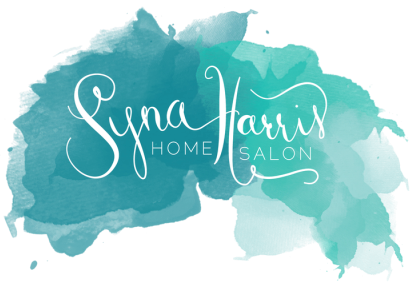 Syna Harris Home Salon exclusively carries Surface shampoo and styling products and uses Redken for custom hair coloring services.